This much improved, three bedroom, end terraced family house provides well planned, well proportioned accommodation and benefits from gas fired central heating and double glazing. The property is conveniently situated within easy reach of amenities including local shops and schools, frequent bus service to the town centre and within easy reach of the Shrewsbury by-pass. 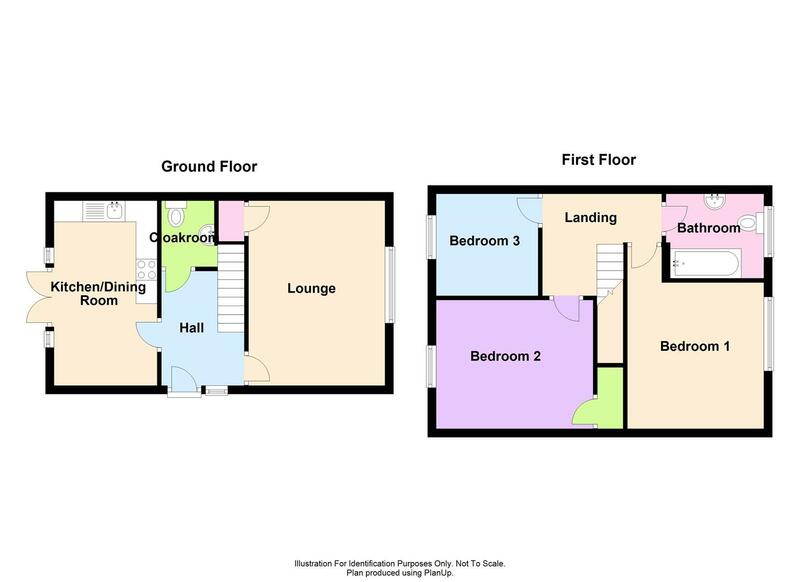 A well appointed and much improved three bedroom family house. The property is set back from the road by an open plan forecourt with two good sized parking spaces, a pathway flanked by lawn extends to the side serving the reception area. Good sized REAR GARDEN laid to lawn with paved patio. The whole enclosed on all sides by well maintained fencing.